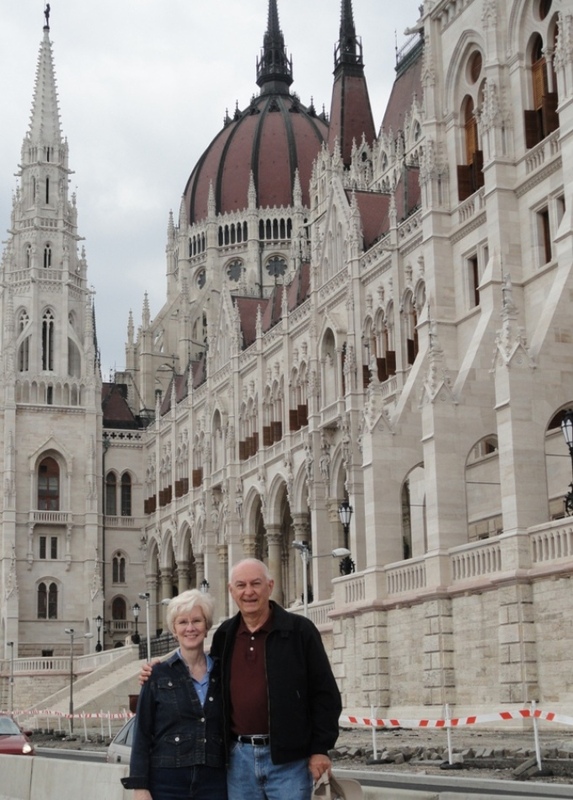 Here are a few pictures from our second visit to Prague and our Danube River Cruise from Budapest to Bucharest, a very enjoyable trip. Above and several Below: The beautiful City of Prague, our second visit here. Above and Below: Budapest, Hungary, a couple of days here at the beginning point of the seven day Danube River Cruise, a city full of beautiful buildings. Above and Below: Kalocsa, Hungary, we enjoyed the Puszta horsemanship performance at the Bakodpuszta Equestrain Center. 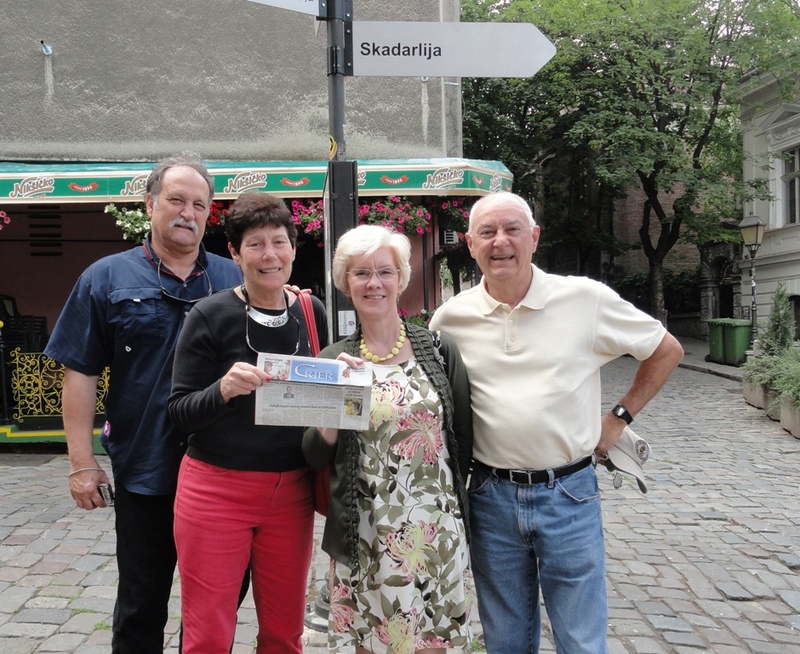 Above: Our new friends John and Deirdre, who live in Canada, enjoying the Danube Rive Cruise. Very good dining experiences aboard the ship. Below: Phil and Lyn in the ship lounge enjoying their fifth Viking River Cruise. Phil is proud of the new red purse. Above and Below: Bucharest, Romania, full day tour in and around the capitol city of Romania.